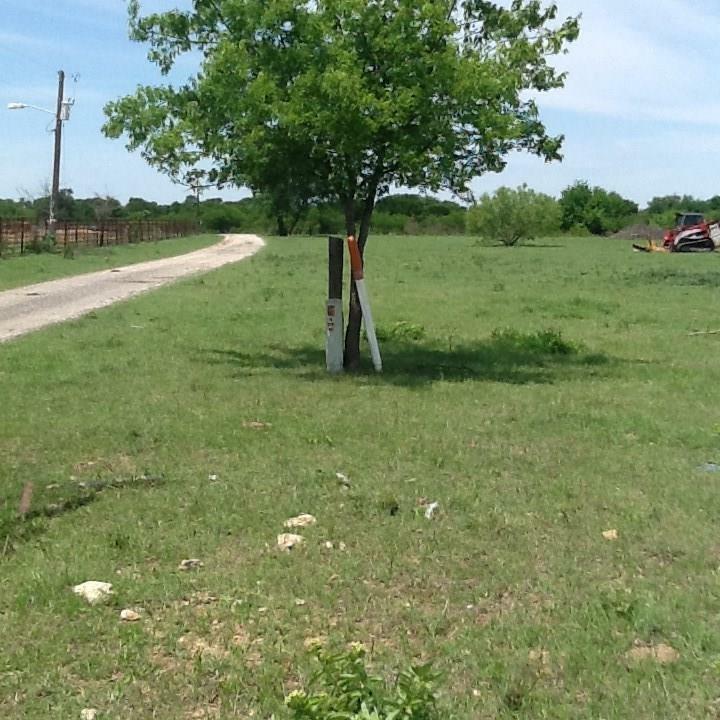 Lot 1 of 4 lots in this small subdivision. 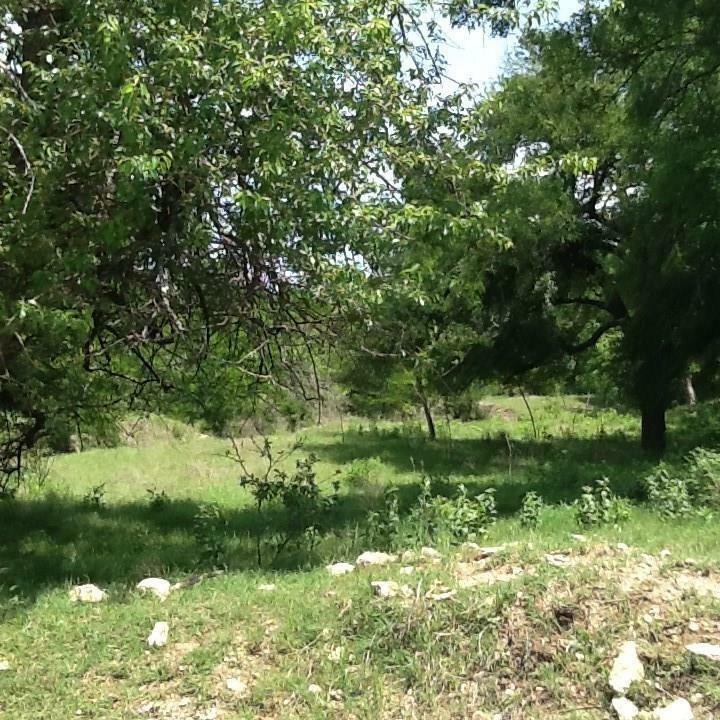 This lot has 10 +or- acres of rolling Texas hills with lots of native Texan trees. No known restrictions. 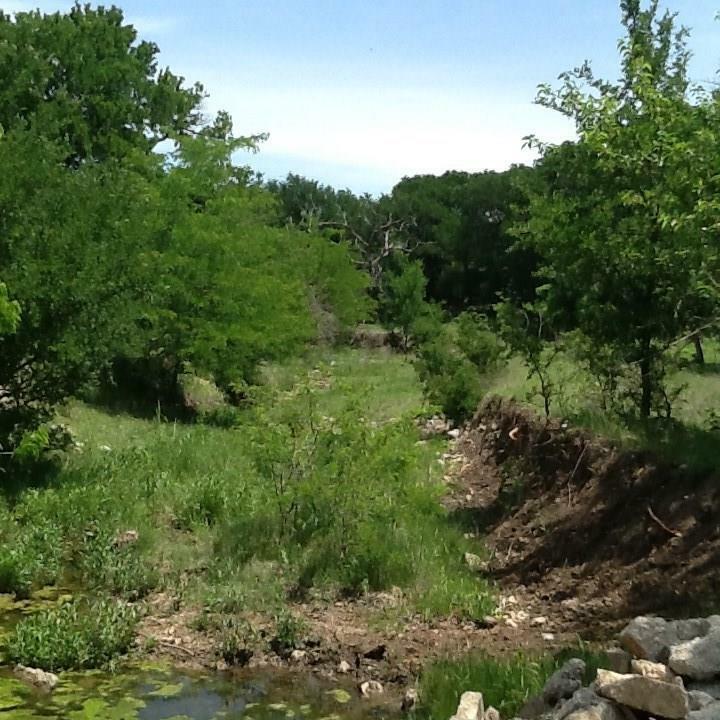 Great place to build in a secluded area. Lots of room for horses, goats, etc. Terrain offers beautiful sites to build on. The plat is attached. 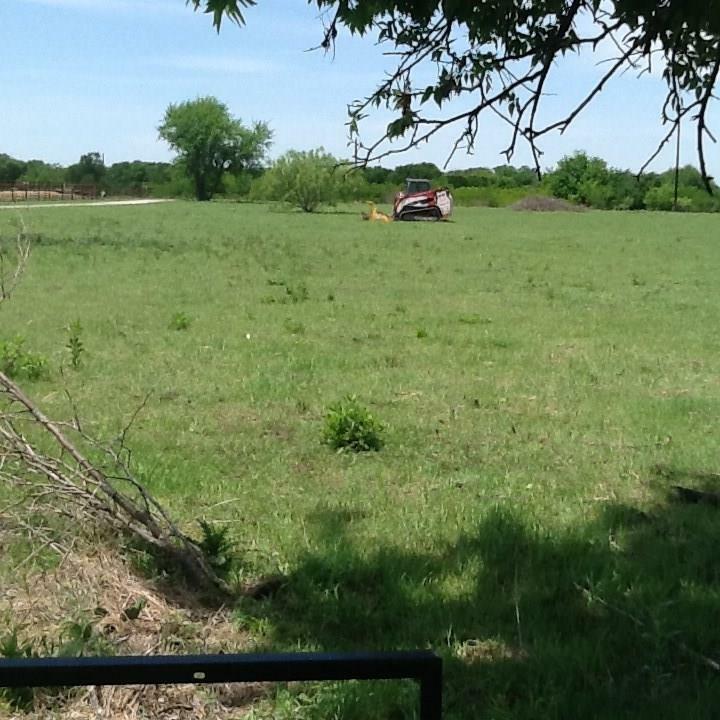 The ideal combination of country living with the convenience of nearby cities including Sanger, Bolivar, Krum, and Denton. Easy access to I35. Must see to appreciate the natural beauty and potential.Buyer and Buyer's agent are responsible for verifying all information. Offered by Fran Moore of Re/Max Legacy.